Our August Product Reveals are Next Week!! 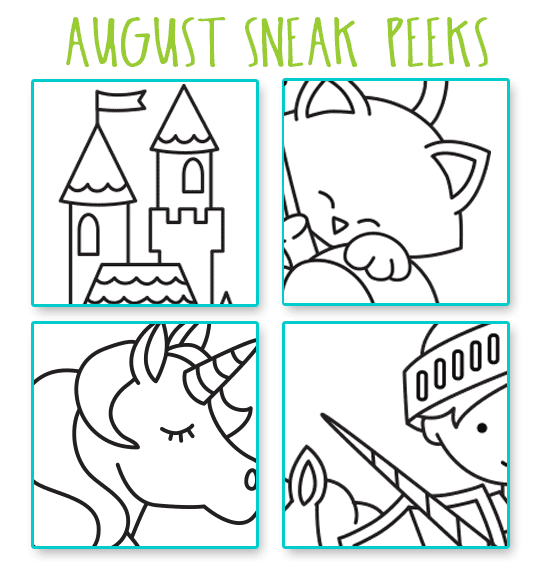 SAVE THE DATE: Reveals start Monday, August 14th and new products will be for sale on FRIDAY, August 18th! Oh, these look so cute! Can't wait to see! Looks cute already, can't wait!!!! I alredy see kitty !